A big thank you to Nick Barrable and Paul Johnson, the sale of Christmas cards raised over a £1000 for JROS. 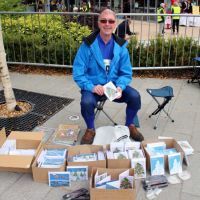 Don’t forget that the Orienteering Christmas Cards, commissioned by Nick Barrable (Compasssport) and produced by Paul Johnson are now on sale with profits going to JROS and EOC. 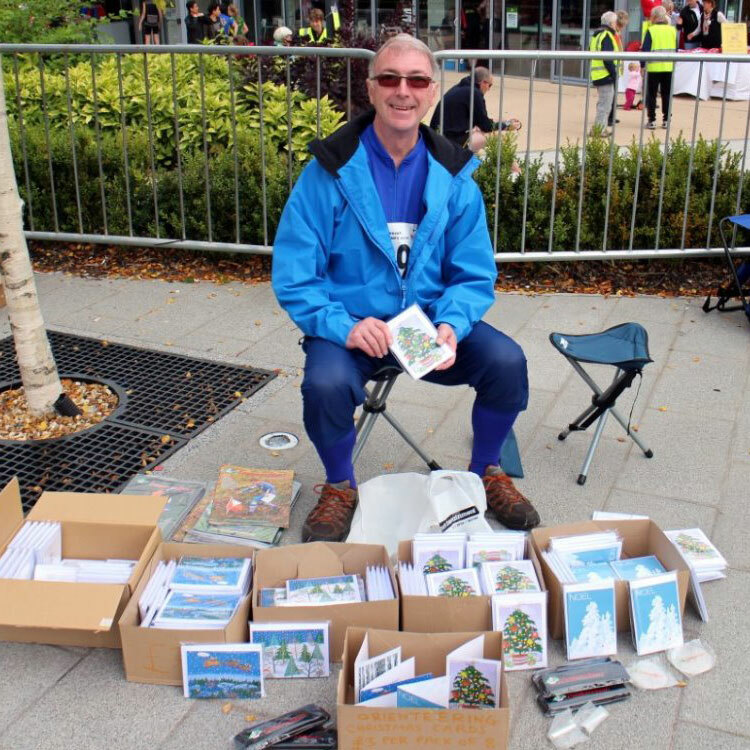 Look out for Nick at events in the autumn or get your cards from orienteering shops Ultrasport and Compasspoint. All funds raised for JROS are used to reduce the cost of juniors attending the JROS training camps so encourage your relations, friends and acquaintances to buy lots!